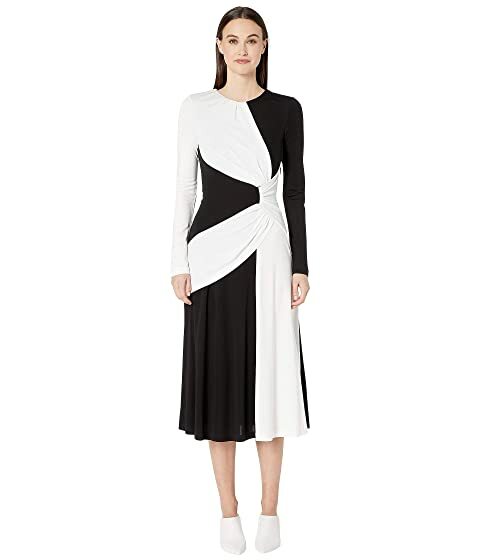 Don't get your style in a twist while wearing the Prabal Gurung™ Lugu Long Sleeve Sash Dress. Pleated, jewel neck shift dress. Side, waist twist for added flair. We can't currently find any similar items for the Lugu Long Sleeve Sash Dress by Prabal Gurung. Sorry!